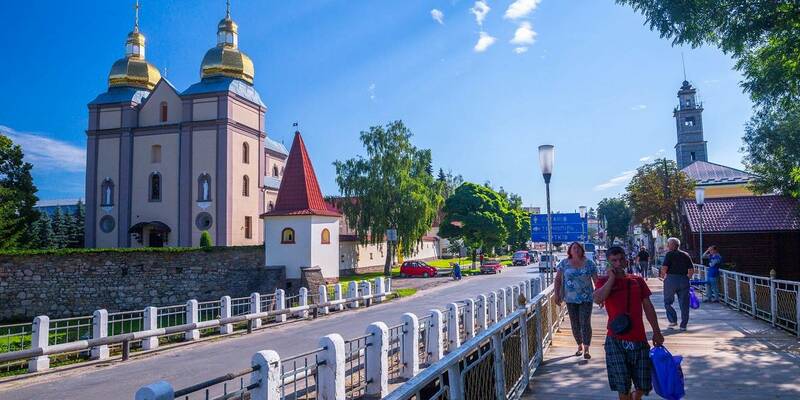 Why is Dunayevetska hromada good example for inter-municipal cooperation in delivery of administrative services? “Since the Dunayivtsi rayon is entirely covered by amalgamated hromadas, we came to our neighbours with a proposal to provide each citizen access to administrative services via a capable ASC. We have decided together that it does not make sense to establish ASCs in some hromadas and it would be better to bundle as many services as possible within one joint ASC whilst operating a mobile ASC and remote working places to provide administrative services,” says Velina Zayats, head of the Dunayevetska urban hromada and initiator of cooperation, explaining the motives of hromadas for cooperation. So, there are four amalgamated hromadas in the Dunayivtsi Rayon: the Dunayevetska urban AH, the Dunayevetska rural AH, the Makivska and Smotrytska rural AHs covering the entire territory of the rayon. They include 51 settlements. Each hromada has many remote communities, which residents need high-quality administrative services, but can only receive them from different authorities located in the rayon’s centre. Of course, it is not always convenient and fast. 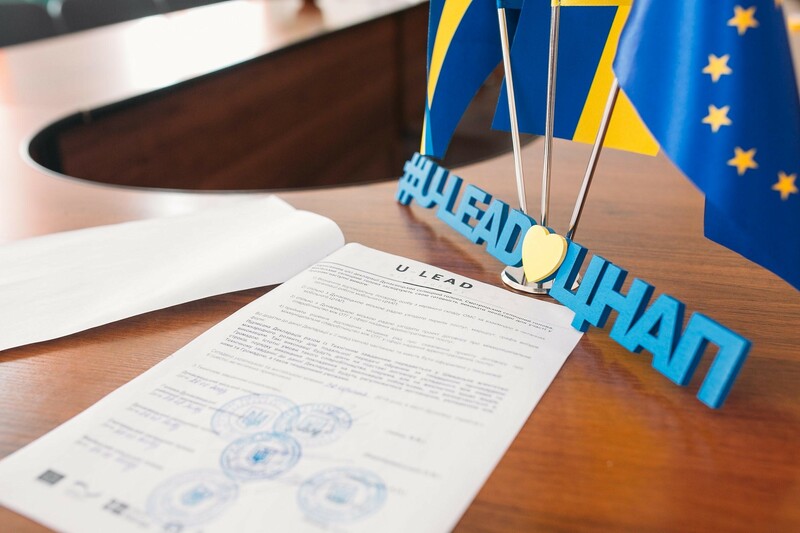 Due to the cooperation agreement involving all four hromadas of the rayon, the Dunayevetska AH received an opportunity to apply for participation in the Roll-Out Phase of the U-LEAD with Europe Programme. According to the results of the work made by the Programme’s experts, the Terms of Reference were developed, and the Dunayevetska AH received a support package due to its application. 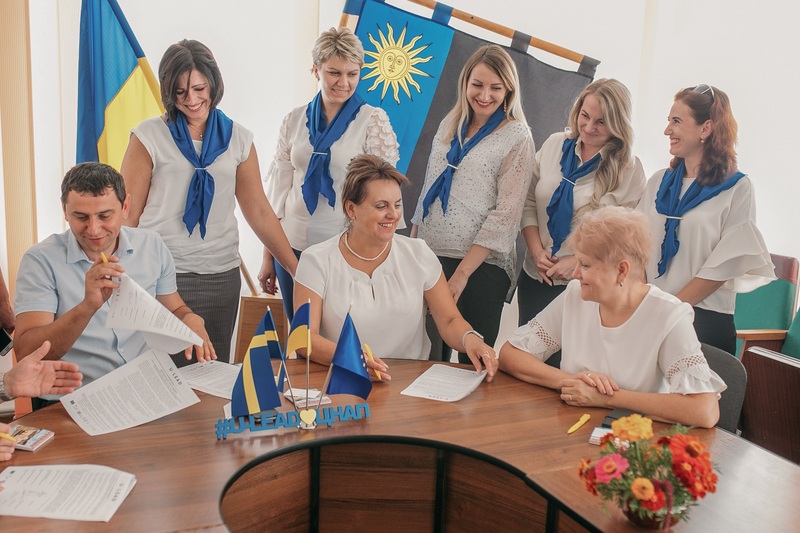 The participation in the Roll-Out Phase will result in the institutional modernisation of the already operating joint ASC of the hromada and rayon state administration, as well as the creation of a mobile ASC and one remote work place (for testing and further extension to starosta’s districts of the hromada). 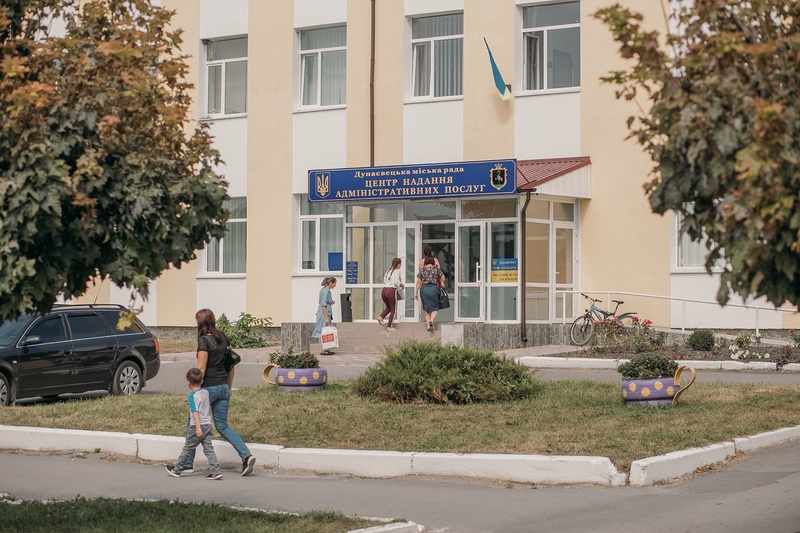 According to the cooperation agreement, the mobile ASC will operate in neighbouring AHs as well and will provide an access to quality administrative services for all residents of the Dunayivtsi Rayon. As a result, more than 73 thousand residents of the hromada and the rayon will be provided with high-quality administrative services. 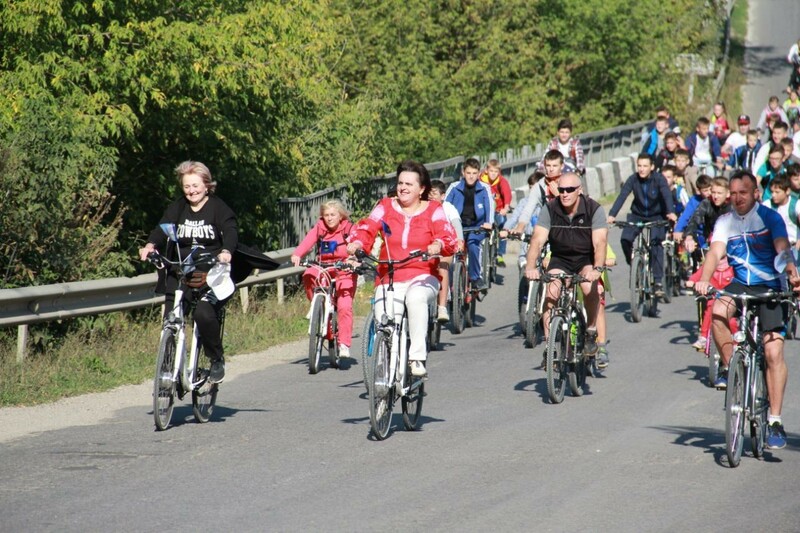 The launch of the mobile ASC is the best solution for bringing administrative services closer to residents of all hromadas of the Dunayivtsi Rayon. “Our hromadas are very different, some communities are located 30 km from the hromadas’ centres. The mobile ASC will provide an opportunity to resolve this problem. Our first motivation is to bring services closer to residents”, said Velina Zayats, head of the Dunayevetska AH. It is important that the Dunayevetska AH is financially capable of maintaining the main ASC office and servicing the mobile ASC. "It is the financial capability of hromadas that is the main goal of decentralisation. 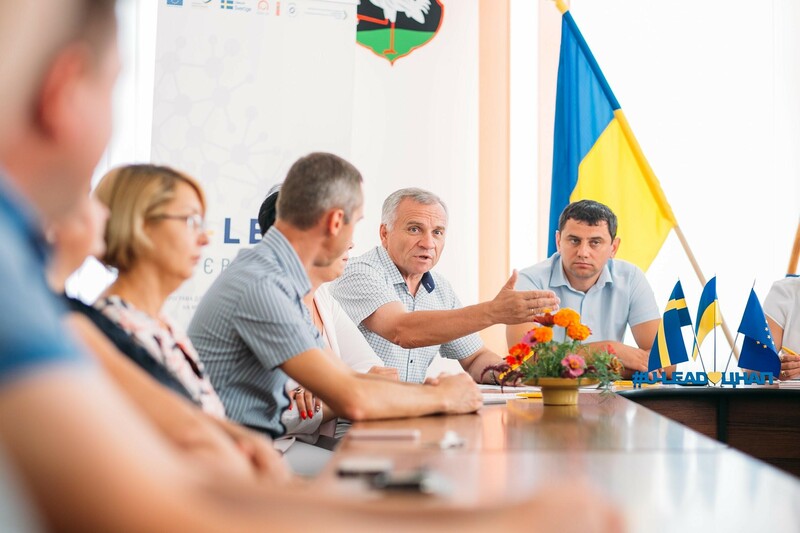 We need to create all the conditions for investors to come to the hromada, so that people have jobs, and that the hromadas will be capable”, says Ruslan Smolinskyi, first deputy head of the Dunayivtsi Rayon State Administration. 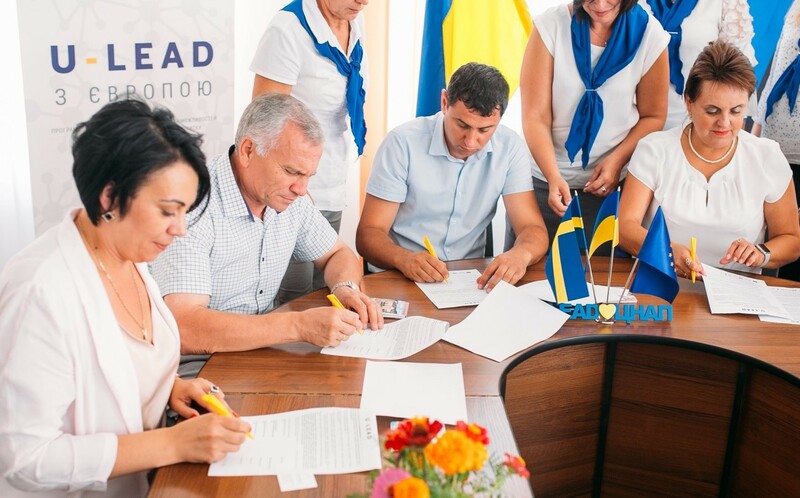 Under the terms of co-financing of the Programme, the hromada purchases equipment for the mobile office at its own expense and provides a garage, as well as provides for the maintenance and protection of the mobile ASC.